that work with your life style. Professional and complete floristry training from beginners to masters. Welcome to the British Academy of Floral Art Floristry School and home of floristry education in the United Kingdom. The British Academy of Floral Art is a Royal Horticultural Society Gold Medal winning flower school with a growing international reputation for teaching excellence. We are based in the idyllic rural setting of Dunchideock near Exeter, Devon and run courses throughout the West country. The Academy is on the U.K register of Learning Providers and is a member of the British Floristry Association Institute of Professional Florists. 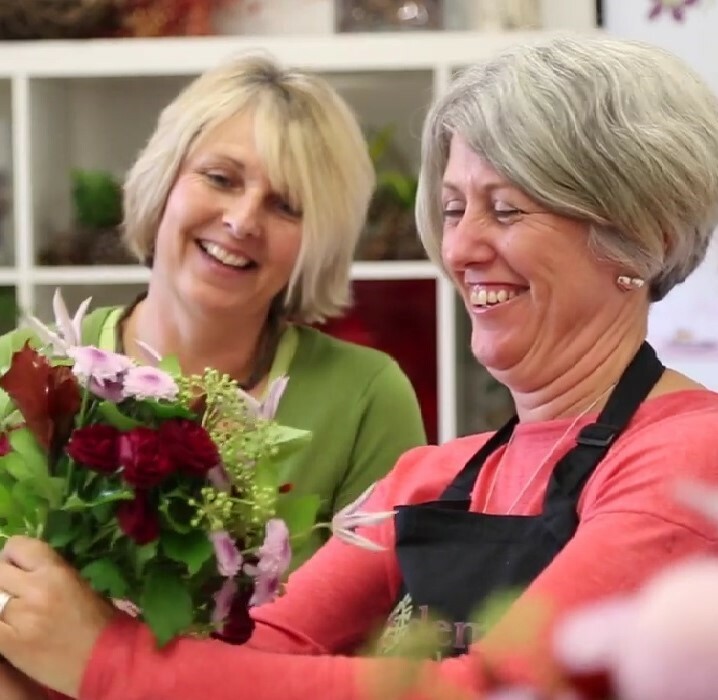 Our highly-qualified instructors offer the full range of professional floristry qualifications, giving you the ability to learn on a flexible basis in small classes. We also run a number of taster sessions and one-day recreational workshops held at various locations throughout the year. 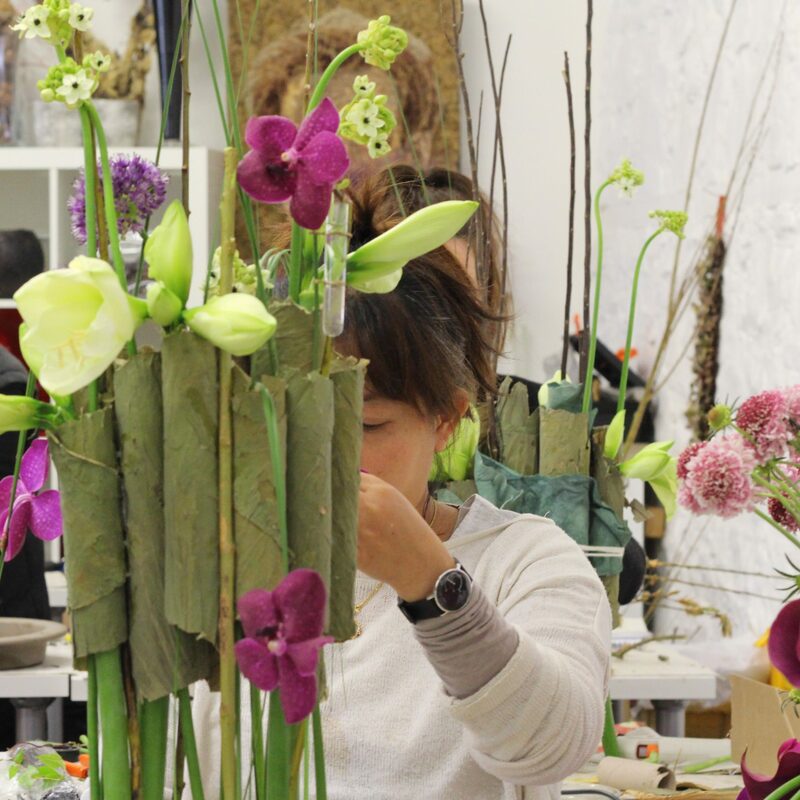 We are passionate about lifelong floristry development at all levels of interest and ability. The Academy was set up in 2008 by Floristry Masters and qualified teachers Julie Collins and Tina Parkes . 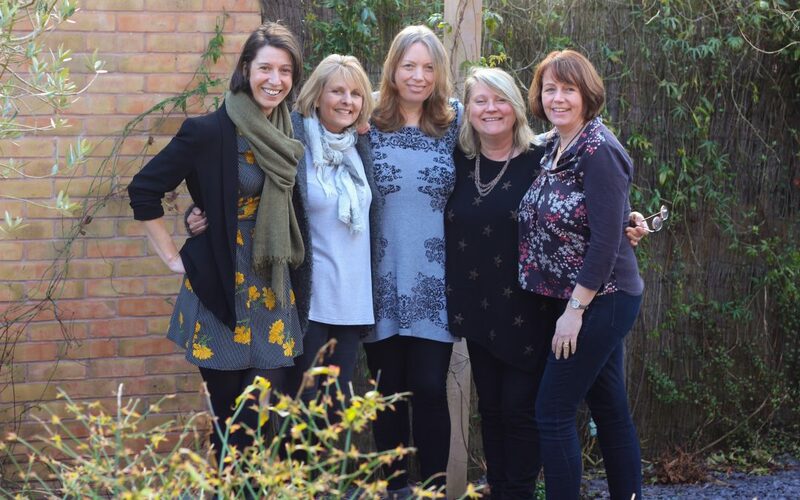 Julie and Tina developed a vision of how they felt floristry should be taught while working as lecturers at a horticultural College. 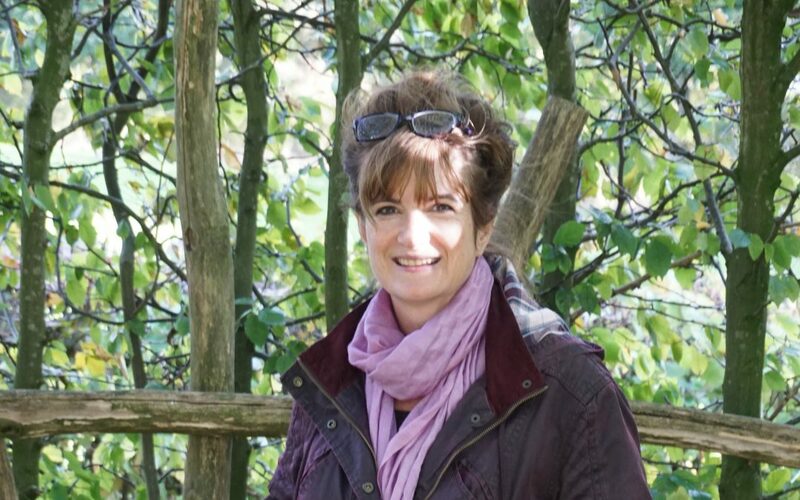 We have recently expanded and welcomed to the team tutors Amanda Randell, a RHS Chelsea Gold Medallist, freelance florist and experienced shop owner, and Kathryn Delve, who holds a City and Guilds Higher Diploma in Floristry and runs a freelance wedding business. Between the four of us, we have more than fifty years combined experience in the industry. As well as offering our own specific courses, we are a City and Guilds Centre of Training, enabling us to provide professionally-recognised qualifications from our own Academy Floristry level 2 to City & Guilds 5 Masters. The majority of our courses take place in the inspirational setting of our studio in converted farm buildings with views over the rolling Devon countryside. We also run training sessions in Bristol, Exeter and Newton Abbot. 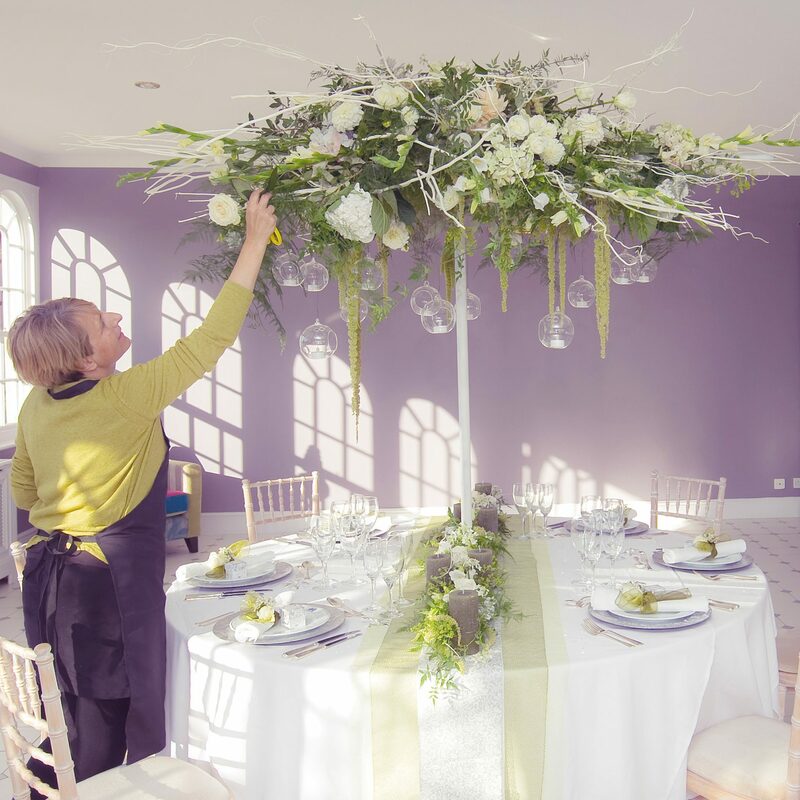 Our Floristry School aims to offer a different approach to learning: The emphasis is on the practical floristry classes, with extensive skills development and business training, but no homework or written assessments to be completed. 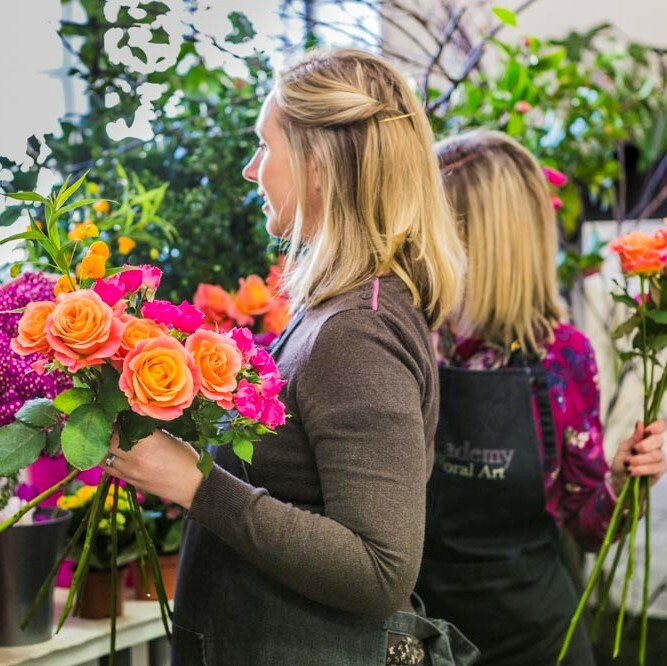 The floristry courses are broken down into units, which can be taken on a weekly or weekend basis to fit in your work and home commitments, and built up into a full qualification. The beginning professional floristry levels are themed with wedding, funeral, hand-tied and arrangement units. We also have weekly half day creative flower arranging classes and floral workshops. 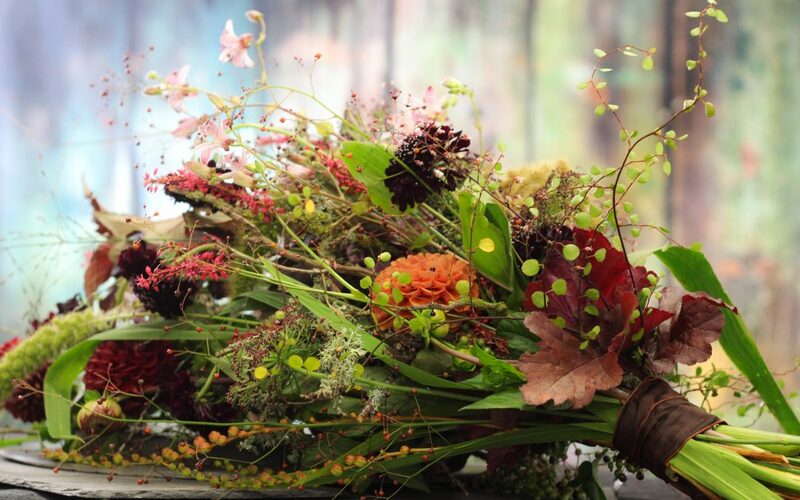 The Academy of Floral Art currently has around one hundred students, many from Devon, Somerset, Dorset, Wiltshire and Cornwall, but others from much further afield. There are up to a dozen people in a class, but because we are an independent school, we are able to run courses with lower numbers. Our graduates go on to run successful businesses, teach at other colleges and win gold medals at shows such as Chelsea and Hampton Court. The Academy was recently honoured to be invited to decorate Number 10 Downing Street for a foreign state visit and in July 2016, a group of tutors and students travelled to the United States to take part in the prestigious American Institute of Floral Designers Symposium in Anaheim, Orange County. Whatever your level of ability, we aim to build your confidence to blossom and create.